MOSCOW, February 10. /TASS/. Moscow is not delivering any tanks to the Donbass region in east Ukraine and it is better to ask the Ukrainian authorities about their origin, Kremlin spokesman Dmitry Peskov said on Friday. "It [Donbass] is part of Ukraine, after all; these are the areas uncontrolled by Kiev but still this is Ukraine," the presidential spokesman said. "Even though Ukraine is consistently rejecting these regions. 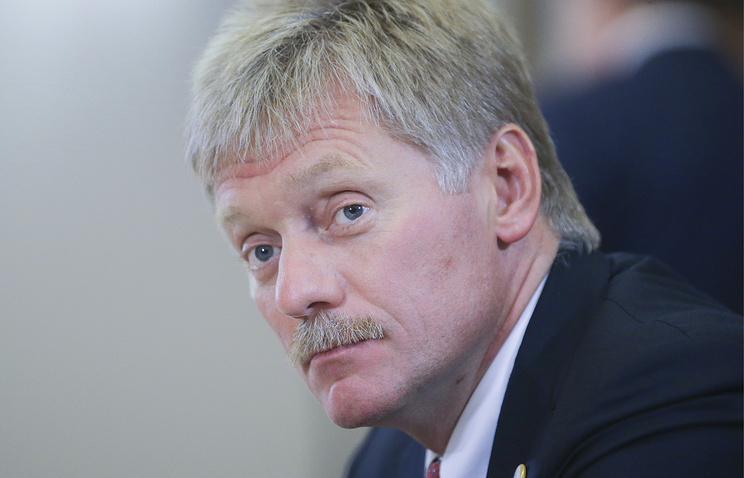 That is why, it is, perhaps, necessary to ask Kiev about why this situation has developed," Peskov said. "Naturally, [tanks have arrived for Donbass] not from Russia," the Kremlin spokesman said. It is also necessary to ask Kiev about why the implementation of the Minsk accords on the political settlement in east Ukraine "is stalled," Peskov said. As the Kremlin spokesman said, "no volunteers are dispatched through any official channels [from Russia] to that region [Donbass]." 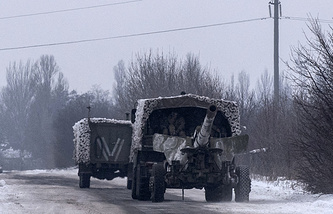 "Naturally, we know that there are Russian citizens who voluntarily set off for the region to defend people from aggressive actions of the Ukrainian armed forces," he noted.